← Whisky and Chocolate: why has it taken me so long? Ohhh, I’ll TRY not to be jealous. Can’t complain, had a lovely trip to the UK last year (but Wales, and castles, not Scotland & distilleries as I had my son with me). But…Scotland, And Springbank. I’m checking the couch for change after reading this. (Springbank 10 is big $ here). Your description sounds…uniquely damn good. Anyway, enjoy the trip. Torment me some more go ahead. BTW I posted my GOT gambit…will let you know if it works. Thanks for the comment! Yeah, it’s a good little dram this one, though the 15 year old is better! If you’re ever in Tassie I’ll pour you one. And just to clarify my UK trip was last year, not right now. And I got to see Scotland and distilleries AND Wales and castles. Great trip! 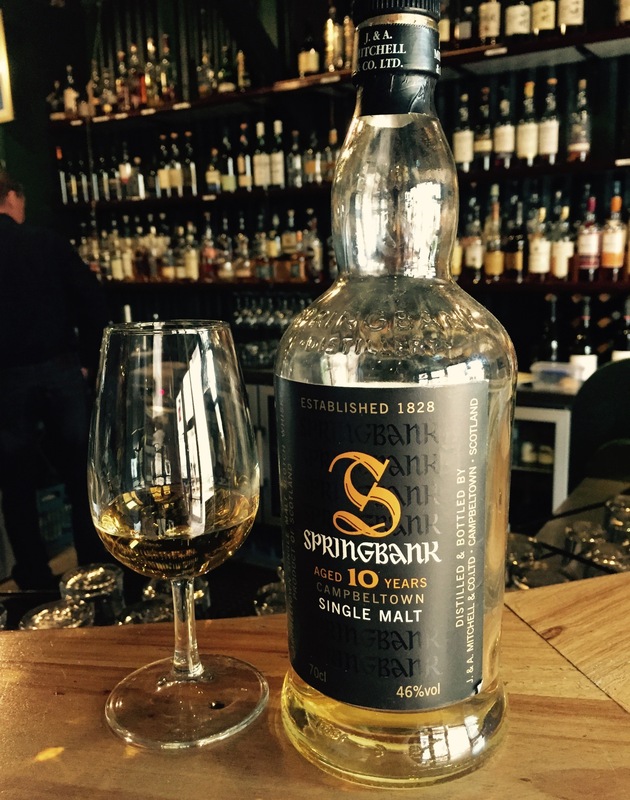 Springbank is the best! The special wood expressions are worth seeking out – the first Springbank I ever tried was the Calvados barrel one, and it is still my favourite. Thanks for the comment! Yeah Springbank is pretty great, hey? I actually grabbed a bottle of the Gaja Barolo when I was in Scotland last year – it is an impressive little drop!